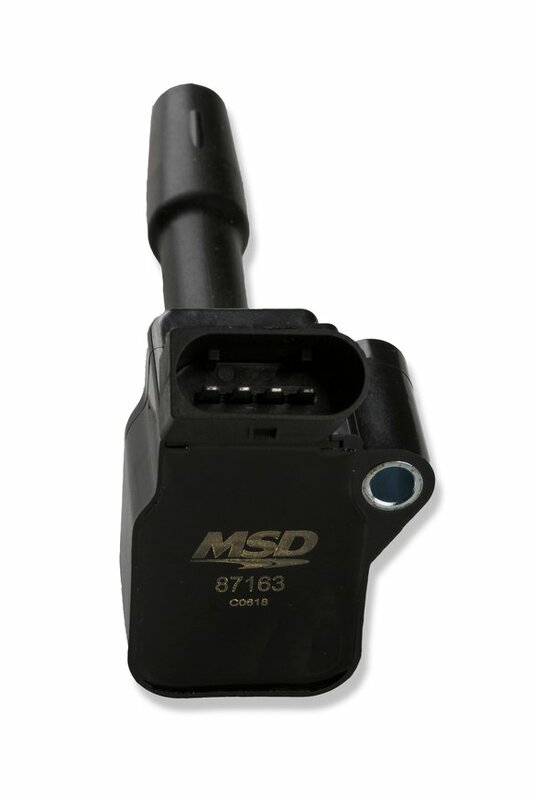 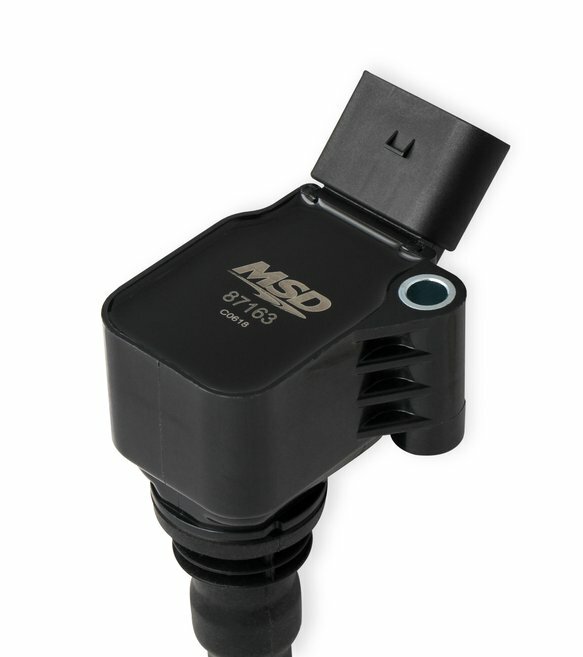 MSD continues to expand its performance ignition line with coils for late model applications. 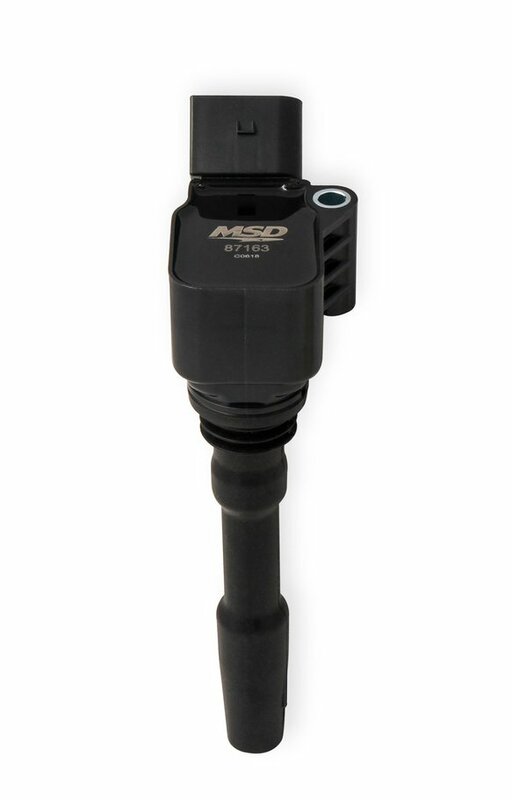 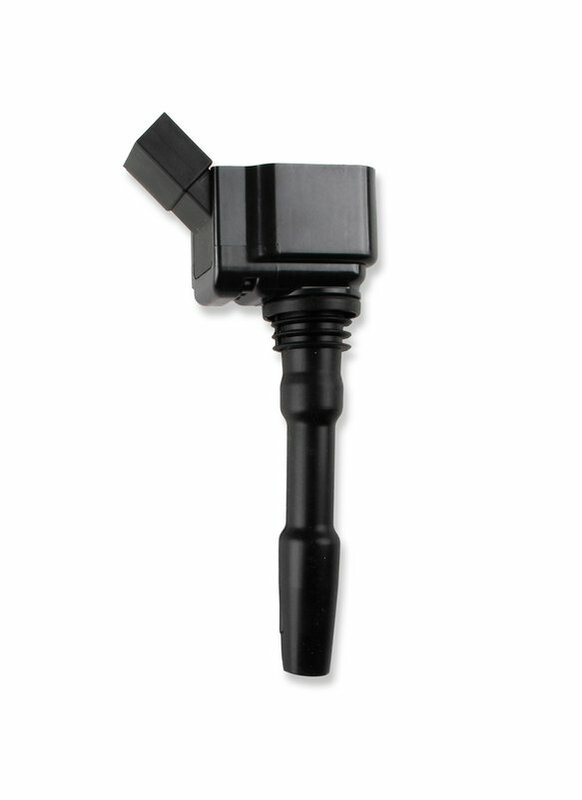 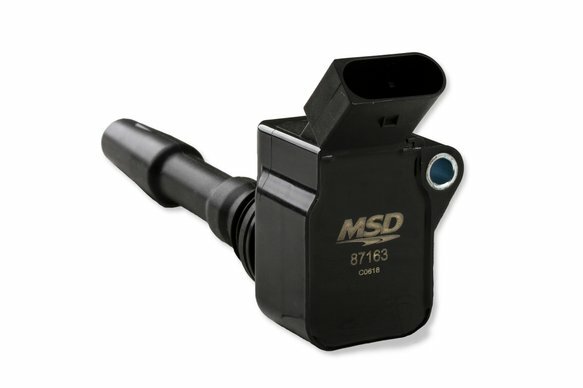 Whether you're looking to replace old, worn out parts or upgrade from stock, MSD Blaster ignition coils will provide the power, reliability and quality synonymous with the MSD name. 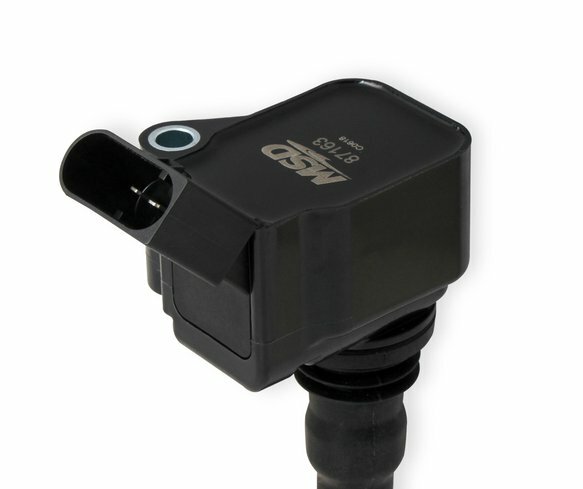 These late model coils are designed as direct replacements so they mount in the factory location and simply plug-in to factory wiring.